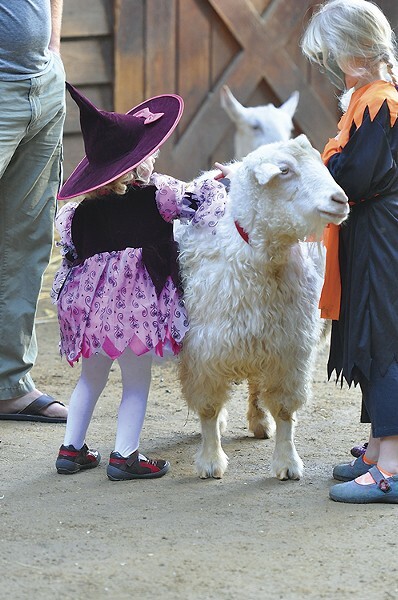 Black Phillip was creepy but the goats are all cuddly at Sequoia Park Zoo's Boo at the Zoo happening Sunday, Oct. 29, from noon to 4 p.m. (regular zoo admission). This family-friendly annual event has arts and crafts for the kids, creepy snacks, hot apple cider, a costume parade and contest, and the delightful animal pumpkin chomp and stomp. Squee!